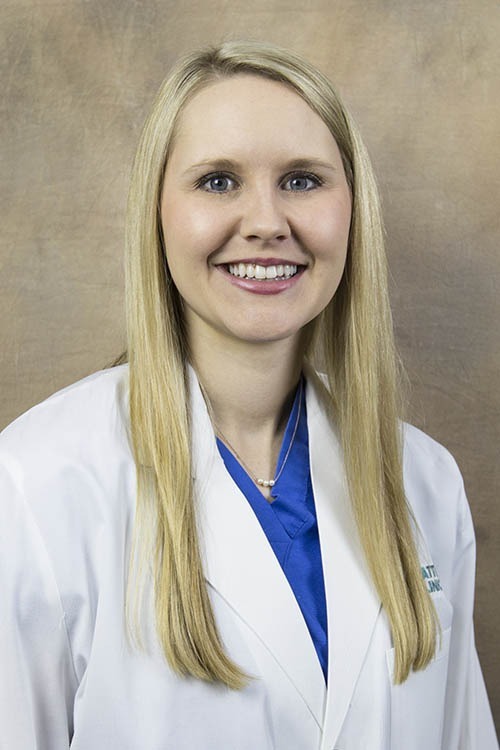 Laken B. Miller, CNP, is a certified nurse practitioner at Hattiesburg Clinic Pulmonary Medicine. She received a Bachelor of Science in Nursing and a Master of Science in Nursing from The University of Southern Mississippi in Hattiesburg, Miss. Miller is board certified as a family nurse practitioner by the American Academy of Nurse Practitioners. She is a member of the American Association of Nurse Practitioners, Mississippi Association of Nurse Practitioners and Sigma Theta Tau International Honor Society of Nursing. In Pulmonary Medicine, Miller evaluates and treats patients with respiratory disorders and lung diseases. Her goal is to provide thorough and efficient care for each patient and leave him or her with a positive health care experience. “I enjoy the interaction with the patients and the health promotion that comes from time and education given to each patient. I have a genuine desire to serve others and always felt that health care was a great place to do this. An individual’s life is dependent on their health, so ideally if I can help improve their health, this will have a positive impact on their daily life.